E-mail me for a price. & PAYPAL for all purchases. 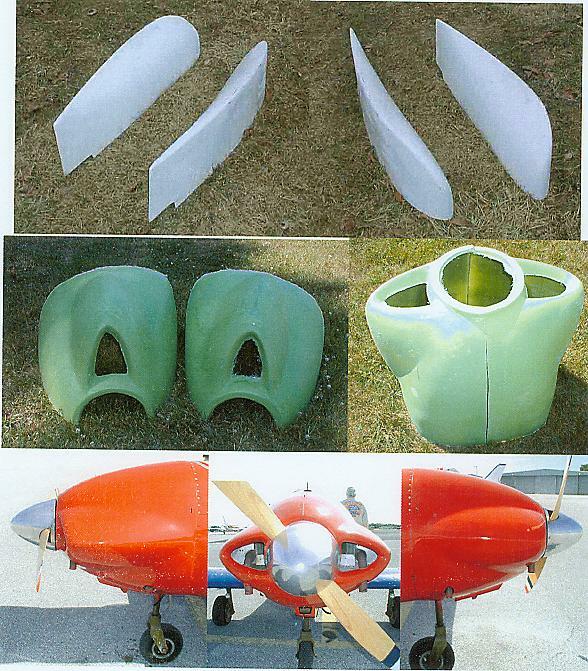 These Fiberglass Wingtips fit both the "MINICOUPE" and the "TEENIE TWO" and add about 6 square feet to their wing areas. They are a modified Horner tip. and reduce the stall speed. They also reduce the severity of the stall of both airplanes. The wingtips are $325 per set, plus shipping & handling. The Fiberglass Cowling is for the VW engine, but other engines will fit. To use this cowling, without modification, requires the "OVAL" style firewall, as laid out in drawings #18A. This Cowling fits the "MINICOUPE" only. The VW Cowling is $425 plus shipping & handling. I have no conection to the following companies. I am just supplying links so that you can make your own decisions as to do business with them or not. They are just a few of many sources of products you may need.